The Executive Resource Group leads the State Convention of Baptists in Ohio in the planning, funding, budgeting, staffing, promoting, and coordinating of Mission Ohio. 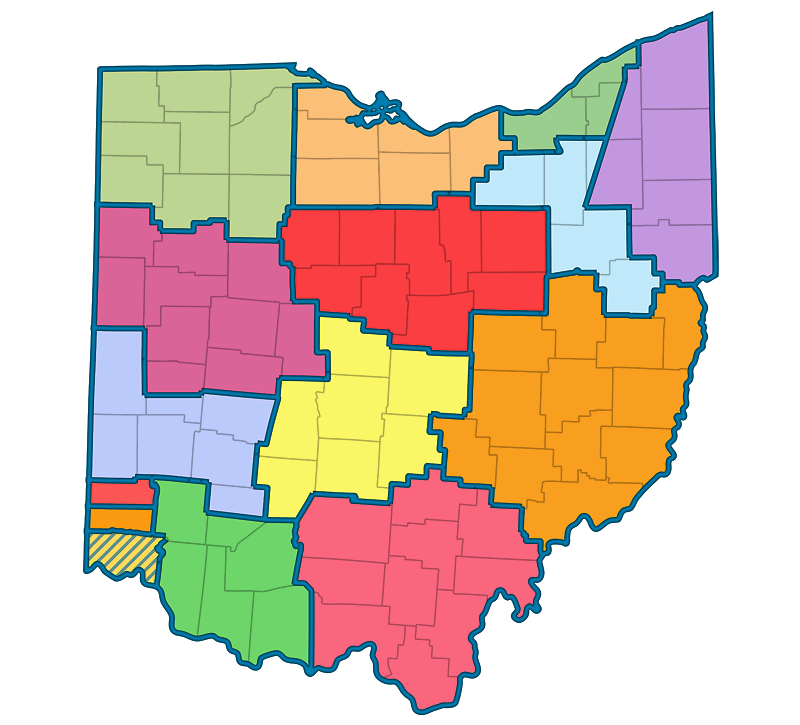 This includes compiling the bimonthly Ohio Baptist Messenger, providing promotional resources for the Cooperative Mission Program, assisting churches and associations with demographic data, and collaborating with Southern Baptist Convention entities in obeying the Great Commission. Each year in November the State Convention of Baptists in Ohio comes together for our Annual Meeting. This important event provides the opportunity for Ohio Southern Baptists to worship, fellowship, renew our vision, and set the direction to reach the people of Ohio with the gospel of Jesus Christ. The State Convention works in close partnership with all 15 Associations in Ohio. Associational Leaders coordinate & provide valuable assistance for churches, ministries, and missions for smaller geographic areas within the state.